Medicham in Pokémon GO and other games is known as the “Meditating Pokémon” due to the way it sits, as it resembles a yoga position. 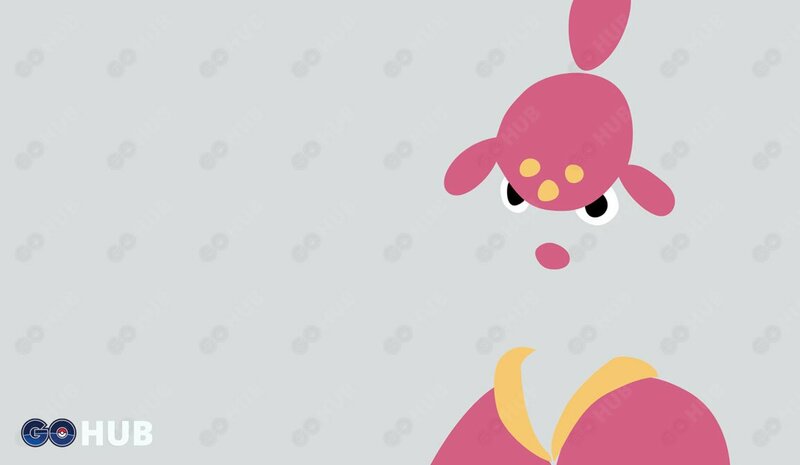 The Meditite Pokémon family is one of the two families that possesses this unique type combination: fighting and psychic. Pokémon GO Meditite evolves into a Pokémon GO Medicham. Medicham doesn’t have a lot to boast about. With a disappointing max CP of 1275, it goes straight to the bottom of any list. It also has a very weak ATK (121), an average DEF (152) and a weak STA (120). In other words, Medicham is nothing more than another Pokédex filler for now. In other Pokémon games, Medicham and its mega evolution are admired for its high ATK, and how its STAB moves deal a lot of damage. Where to find Meditite and Medicham? Meditite lives and trains on the mountains. Its training involves eating a single berry a day. In Pokémon Go, these Pokémon can be found in Mountain, Forest, Grassy area, Hiking Trail, or Nature Reserve Biomes. Meditite and Medichamp love to go out at both Cloudy and Windy weather, so there is plenty of time to get those at Autumn. Meditite made its television debut on the 304rd episode of the Pokémon series (Advanced Generation: Episode 30) titled, “A Meditite Fight”. Medicham made its television debut on the 324rd episode of the Pokémon series (Advanced Generation: Episode 50) titled, “Pros and Con Artists”. Considering Pokémon GO Medicham’s low CP of 1275, and the simple fact that it’s being out-CP-ed even by Raticate (1549), Medicham is benched for now and just a collectors item. As a matter of fact, Raticate (161) even has a much higher ATK than Medicham (121). Its dual type alone is an advantage on its own, being a both Fighting and Psychic type, makes it a great attacker against Normal, rock, steel, ice, and even other fighting types. If it had better CP, Medicham would be a good counter against Ursaring, Rhydon, Steelix and even Snorlax and Blissey. As disappointing as the Pokémon GO Medicham’s stats are, keep in mind that it does have a Mega evolution. Hopefully with it, Medicham can climb out from the bottom of the barrel and get itself up to the upper part of the ranks, or at least become your second choice for some Raid battles. Simply highest damage output , and both are benefiting from STAB. It can actually pull out some damage but due to it’s very low stats it won’t last in almost any battle. A normal Meditite has a blue colored torso, arms, and legs. It has a white colored face and pink oval marks on its cheeks. It has white bands on its wrists and white sock-like structure on its feets. It also has a white diaper like structure below its waist. A normal Medicham has a grey colored body, it has red hair piece structure on its head with three yellow circles. It has red puffy pants-like structure on its legs with a large yellow spot on the knee. It also has red puckered lips. A shiny Meditite has a orange colored torso, arms, and legs. It has a light pink colored face. It has light pink bands on its wrists and light blue sock-like structure on its feets. It also has a light pink diaper-like structure below its waist. A shiny Medicham has a blue hair piece structure on its head with three yellow circles. It has a blue puffy pants-like structure on its legs with a large yellow spot on the knee. It also has an blue puckered lips.